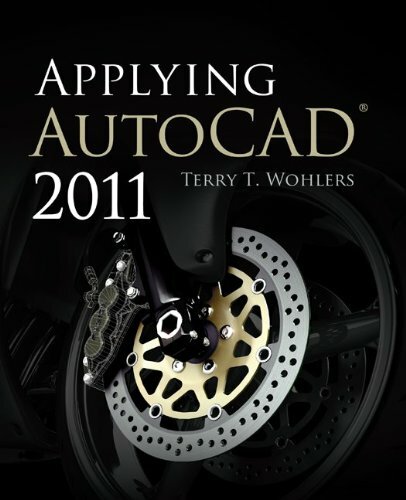 Applying AutoCAD 2011 has been updated to accompany the new version of the AutoCAD software, which includes some useful features for both 3D modeling and 2D documentation. Some of these features include:3D Mesh Modeling --- A 3D mesh is a new type of object that can be reshaped by pushing or pulling on its surface. The object can be converted to a 3D solid.2D Parametric Design --- Geometric constraints between 2D objects are now available, which means it is possible to force lines to be parallel or perpendicular to one another. Dimensional constraints allow control of a dimension based on a rule or a formula.In addition, the text reflects changes to the user interface, which has been redesigned to make some of the options more interactive and context-sensitive. The book retains its easy to follow step-by-step format.